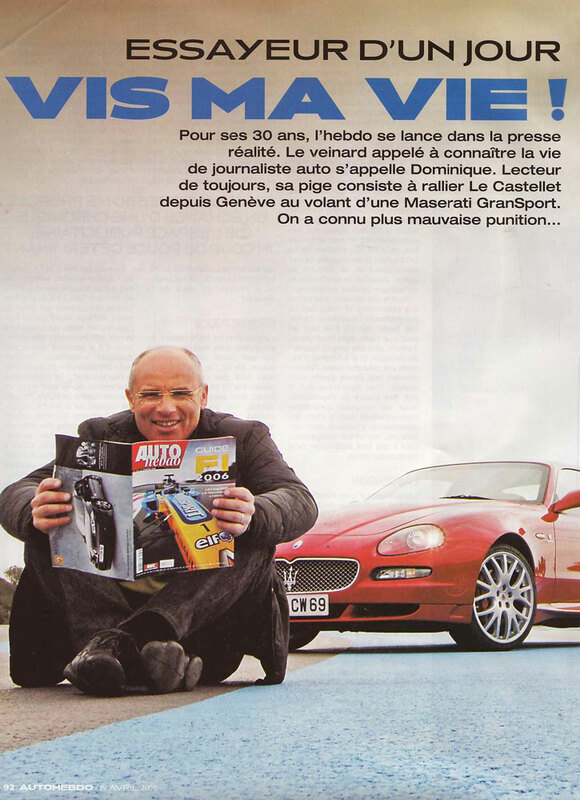 Celebrating its thirtieth anniversary, the French magazine dedicates six pages to the test drive of the Maserati GranSport, placed for this occasion in the hands of a reader chosen by the editors and invited to find out what the life of a motoring journalist entails. The comments of the article’s author, the Journalist Romain Bernard, also confirmed his travelling companion’s enthusiast. In his oppinion, “Knowing you are going to spend a day at the wheel of a GranSport is one of the best antidepressants in the world”. 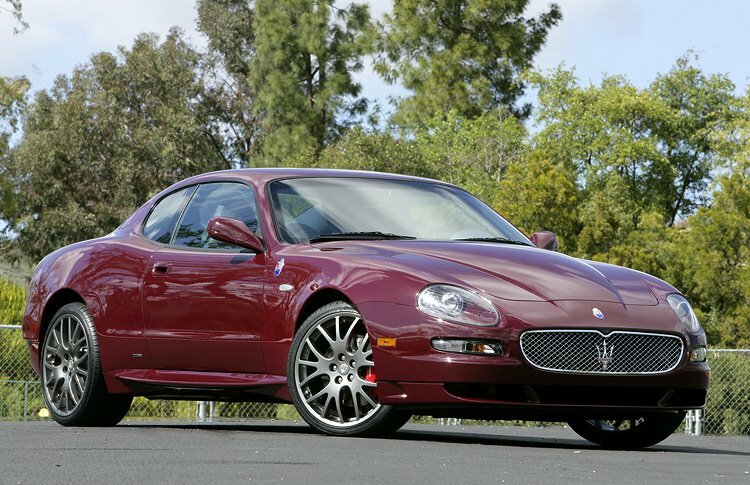 The drivers of the Red Bull Racing and Scuderia Toro Rosso teams have taken delivery of four Maserati GranSports for transportation during the 2006 F1 season. David Coulthard and Crhistian Klien of Red Bull Racing, as well as Tonio Liuzzi and Scott Speed of Scuderia Toro Rosso will be driving Touring Grey, Carbon Black, Mediterranean Blu, and World Championship Red GranSports. The cars were offered by Karner & Grossegger Autmobil Gmbh. & Co., KG, Wien. 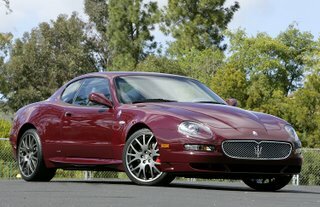 Announcing the GranSport MC Victory! 2/15/06 – To celebrate winning the 2005 FIA GT Manufacturers’ Cup, Maserati has launched a new limited edition model of the GranSport. 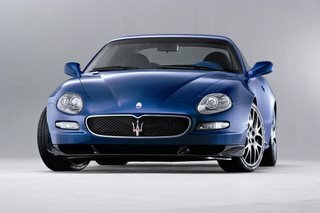 The Maserati GranSport MC Victory will be officially launched at the upcoming Geneva Motor Show, and will be on the market from May, with only 180 uniquely numbered units produced. 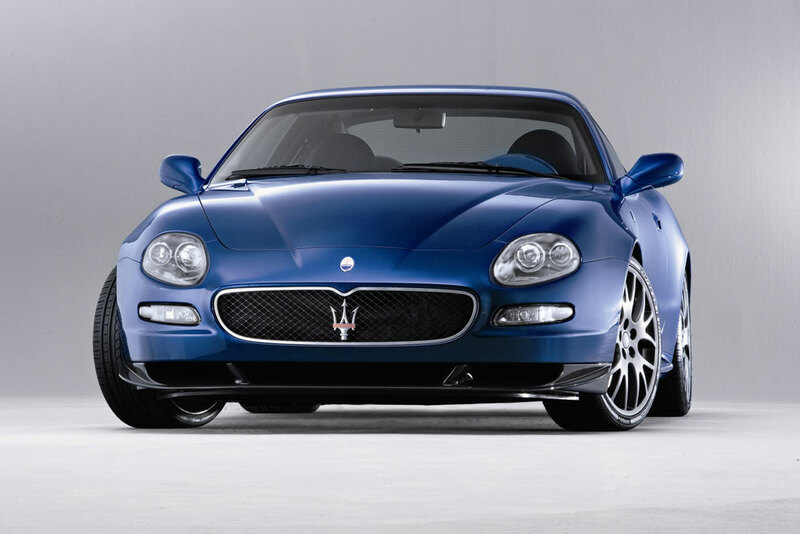 As well as boasting finer standard equipment than the Maserati GranSport from which it derives, the new Maserati GranSport MC Victory offers a variety of new features that clearly link it to the Maserati MC12, celebrating its driving dynamics. 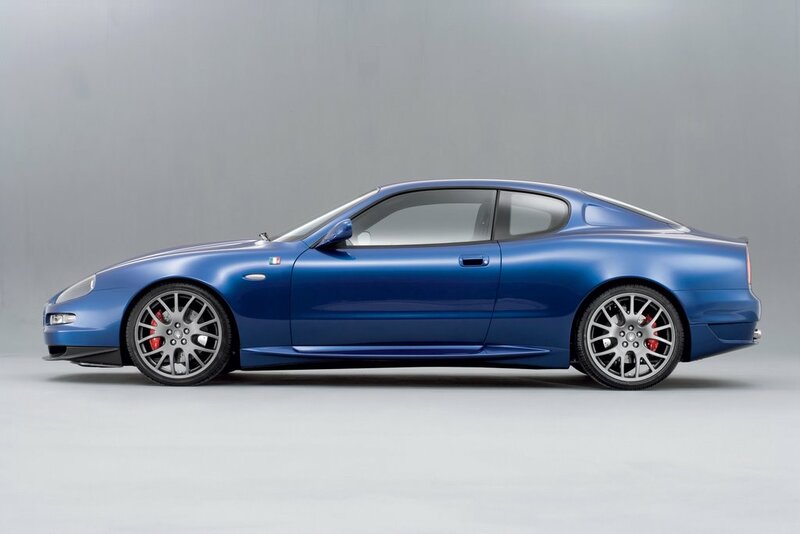 Externally, the Maserati GranSport MC Victory is immediately recognizable for its aerodynamic, blue carbon front and rear spoilers and for the Italian flag embedded in the side panels, another feature taken from the MC12.